The mainstream American nutrition gospel tells us that if we want to lose weight we should substitute artificial sweeteners for sugar. These nasty things are found in diet soda and candies touted as “sugar-free”, among other products. ASPARTAME given to animals in low doses results in lymphomas, leukemia, and brain tumors. When metabolized by the body, its by-products include methyl alcohol, aspartic acid, and formaldehyde. Methyl alcohol is known to cause blindness; formaldehyde, used as a wood preservative and to preserve laboratory specimens, is a carcinogen and lethal in large doses; aspartic acid excites brain cells and disrupts neural function – contributing to hyperactivity, emotional stress, behavior changes, and loss of focus. YUM! SUCRALOSE (SPLENDA) is made from normal sugar which has been chlorinated, producing a host of chlorine bi-products that contribute to the pollution of waterways. These chemicals work their way up the food chain and into our bodies – and they stay there, lodged in fat cells. Dioxins contribute to cancers, hormone imbalance, birth defects, infertility, and they suppress the immune system. 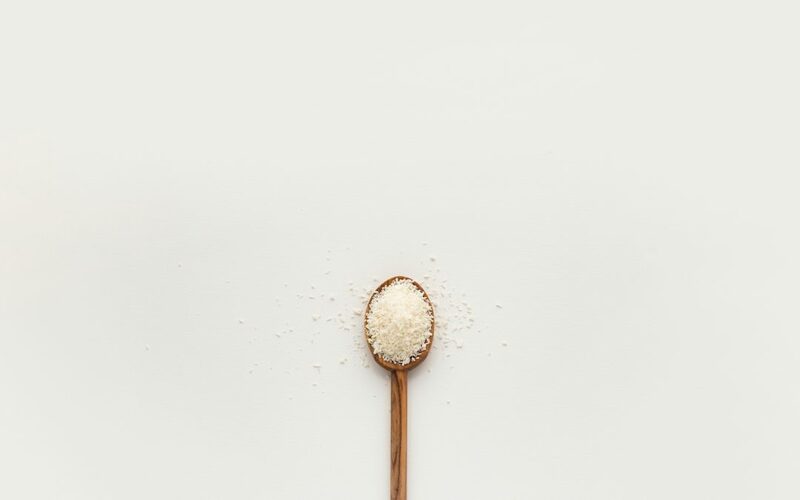 Research on sucralose in animal studies has shown effects including: shrinking of the thymus gland, enlarged liver and kidneys, reduced growth rate, decreased red blood cell count (anemia), extension of pregnancy period, birth defects, and atrophy of lymph follicles. SACCHARIN (SWEET’N’LOW) appeared on the U.S. Food and Drug Administration’s carcinogen list from 1998 to 2000, before being removed for lack of sufficient data to meet the FDA’s criteria for a carcinogen. It occurs in only one place in nature: as a component in coal tar. Mmm…coal…tasty.